With AI venturing into all the avenues of life, their designation as doctors, making a way into hospitals doesn’t sound surprising. As Bertalan Meskó, The Medical Futurist has said, AI is the stethoscope of the 21st century, and is playing a significant role in detecting complications in cardiovascular, lethal blood infection, and most importantly cancer, among other deadly diseases. This cancer day which would be observed on 4th Feb, Analytics India Magazine brings you a quick brief of the role that artificial intelligence is playing in preventing, detecting and treating cancer across the globe, which essentially is the primary goal of the World Cancer Day. It also aims to significantly reduce the illness and death caused by cancer by 2020. According to a report by Accenture Consulting, the market value of AI in medicine in 2014 was found to be $600 million, which is expected to reach $6.6 billion by 2021. Given the fact that it can be quick in taking decisions and the ability to overcome human-borne errors, AI has taken a centre stage when it comes to their role in cancer detection. Experts believe that deep learning algorithms can carry out better diagnosis of cancer than human radiologists under a time crunch. 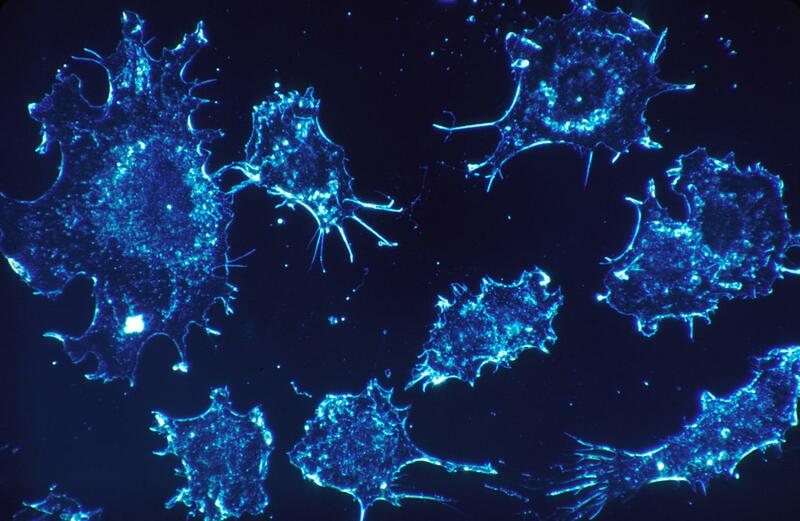 IBM Watson, has shown great diagnostic prowess to generate meaningful insights from the genetic data of tumour cells. When human experts took about 160 hours to review and provide treatment recommendations, Watson could do it in just 10 minutes. India based Manipal Hospitals is using Watson for Oncology, that applies natural language processing and machine learning to help oncologists and their team to address cancer treatment and everything related to it. Not just IBM but major researchers and companies across the globe are trying to get their hands on artificial intelligence for cancer detection. Scientists from Showa University in Yokohama, Japan had revealed in October that they have developed an AI system that could automatically detect colorectal cancer in less than a second. The computer aided diagnostic system that uses an endocytoscopic image, magnified it 500 times to analyse upto 300 features. The system compares each of the features to more than 30,000 images that were used to train machine learning models to predict pathology of each polyp. According to researchers, it can reveal signs of potential cancerous growths in the colon with 94 percent sensitivity, 79 percent specificity, and 86 percent accuracy. Microsoft launched Healthcare NExT, an initiative to bring together artificial intelligence, health research, and the expertise of its industry partners to provide people healthy lives and cure deadly disease. As a part of it, the company aims to expand its efforts to cancer research to find cure and effective treatment for the disease. Approaching cancer research more as a tech company than a medical one, the company’s blog post reported that it sees living cells as something similar to computers, with cancer cells acting as glitches in the system. DeepMind Health, owned by Alphabet Inc. are focusing on breast cancer research. They are working with a group of research institutes led by Cancer Research UK Centre at Imperial College London and AI health team at Google to determine cutting edge machine learning technology to help improve detection of breast cancer. There are other universities like the USC Michelson Center for Convergent Bioscience and Weill Cornell Medicine that are working extensively on getting the cancer treatment right by using AI. While the prior is looking to work in the direction of detecting cancer, the latter is using AI to help scientists predict what combinations of already existing drugs may work in different types of cancer. Their efforts may lead to potentially brining newer treatments for cancer more effectively. Niramai: It offers AI based breast cancer screening solutions. 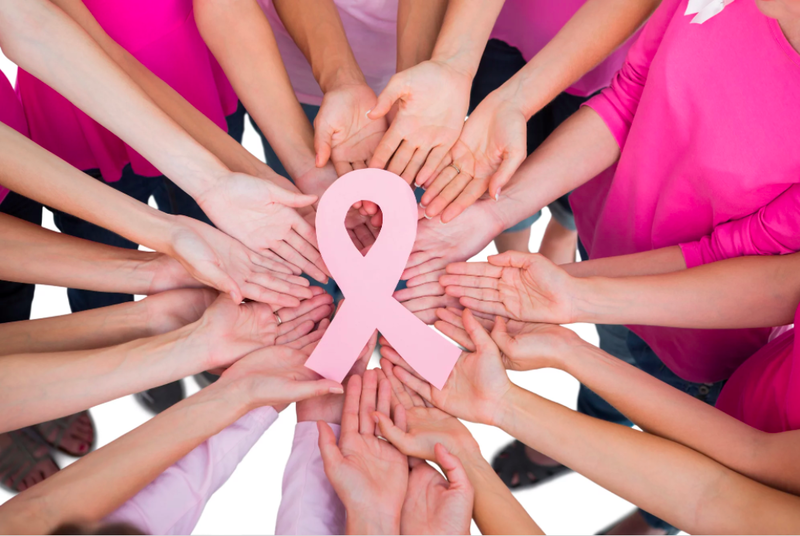 By using big data analytics, machine learning and artificial intelligence over thermography images, it develops low cost, early and accurate breast cancer screening. Used for early stage breast cancer detection, it offers better screening than traditional diagnostic methods, hence improving the survival rate. AIndra Systems: Next in the list is Bengaluru based AIndra systems that is building state of the art medical devices for screening cervical carcinoma. Stressing on AI, particularly the area of computer vision, it is developing innovative device at an affordable cost to screen and detect cervical cancer in women. AI powered CervAstra is based on Pap smear test, which is observed in a digital microscope. Qure.ai: This Mumbai based startup uses cutting edge deep learning technology to help diagnose disease and recommend personalised treatment. It uses deep learning to diagnose diseases from radiology and pathology imaging and to develop personalised cancer treatment plans. AI plays a significant role in combining various data sources from patient’s history. Perfint Healthcare: This startup uses robotics in its cancer care. MAXIO by Perfint is a USFDA approved robot device that assists a physician to visualise and plan a patient-specific treatment procedure, such as tumour ablation. The other device ROBIO assists in fast and accurate tumour targeting. Predible Health: Combining the power of deep learning and cloud computation, it strives to change the future of radiology reporting. Its machine learning solutions for medical imaging is focused on improving accuracy and efficiency of radiologists and physicians. Efforts led by Veena Moktali: Addressing the rural population that is reluctant in spending time and money in screening process, it offers the products SmartScope and Net4Medix, enabling remote screening of illness like diabetes, haemophilia, and cervical cancer. It provides real time diagnosis of diseases for prompt action. Net4Medix, is an AI-enabled multi-specialty IoMT (Internet of Medical Things) platform. Researchers from IIT and IISER: Researchers from the esteemed institute IISER Kolkata and IIT Kanpur have developed an AI system that can detect cancer tissues in its primitive stages within minutes. They are using light scattering properties to identify healthy and precancerous cells. It can also identify the different progressive stages of the disease with an accuracy of over 95 percent in a matter of minutes. Can AI in cancer go grey? While AI is looked upon as a ray of hope in cancer care, there are experts who believe that integrating AI hurriedly or haphazardly may prove dangerous. They opine that though they can be trained in a certain way, AI cannot be imparted with logics and instincts. 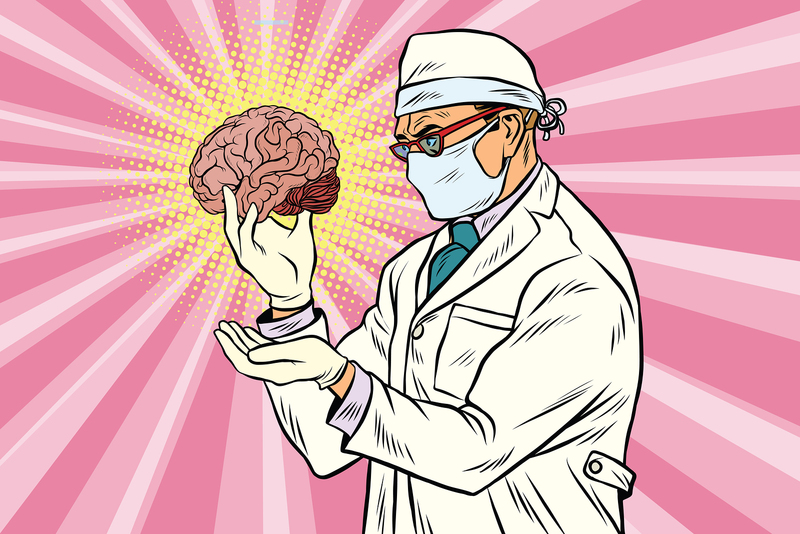 Despite these opinions, AI can be largely viewed as a tool to ease the burdens of physicians who are are loaded with clinical and administrative responsibilities. From powerful diagnostic algorithms to finely tuned surgical robots, AI is already making its presence felt across various medical disciplines. Also Read Love In The Time Of Robots: Are Lovots Or Robotic Pets Man’s Next Companion?